11 oktober, 2015 Säg något! I was in and did a mini operation last Friday, it went well I am feeling fine. It was nothing big or dangerous. I didn’t do this because of some danger to myself either, it was just something that had to be done to enhance my quality of life. It wasn’t a Gastric Bypass operation either, since I believe I can loose weight if I really work hard at it. Something I’ll start doing once I’m healed. I won’t go into details on the operations, it’s hard to talk about. Some people can guess and probably guess right. The important thing is that it went well and I’m feeling fine. I don’t have a lot of pain, next to none really. But I do feel sore and I do feel some nausea from time to time. I want to give a really big warm thank you to my buddy Elden, who helped me with various things on the day of operation. And being company at home and looking over me, if there was any complication. Really man, thank you. Now I’m just waiting to everything to heal, so I can be back 100%. Will be doing some other stuff at work for the time being, while I heal. So it will be nice when I can return to my normal work later. But for now this comes as a good break from the usual stuff I do. Sometimes its great to focus on other stuff. 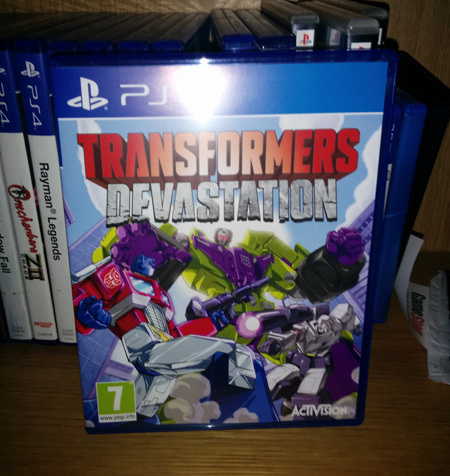 In the meantime I’m spending time with Transformers Devastation, while I’m healing. Great game so far! I’m really enjoying it, will probably write something about it later. Keep your eyes open. I’ve also gotten my first Amiibo, it is Zerosuit Samus. Which I really dig. Next year I need to buy a new figurine. 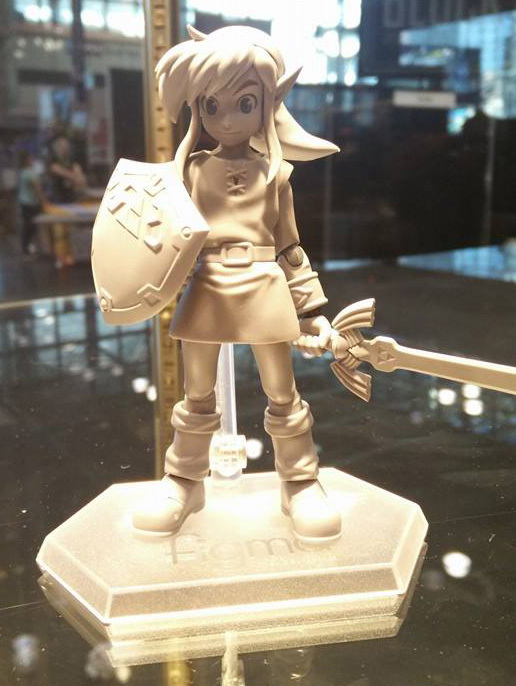 Figma is releasing a new The Legend of Zelda, Link figure. This time it is based of A Link Between Worlds, Link!! So his design is more like in the Oracle of Ages/Seasons games and A Link To The Past. In other words, my favorite design for Link!! This is something I really want, hopefully you can preorder it soon.